Are you slow at typing? Try dictating using Google’s voice typing. 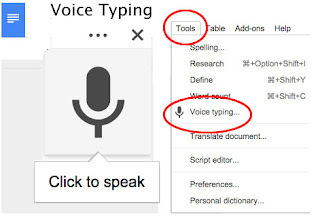 Voice typing is a feature that is available in Google Docs. Voice typing is available in more than 40 languages. Although the results of the voice dictation is not 100% accurate, it can be a quick and easy way to start a rough draft. 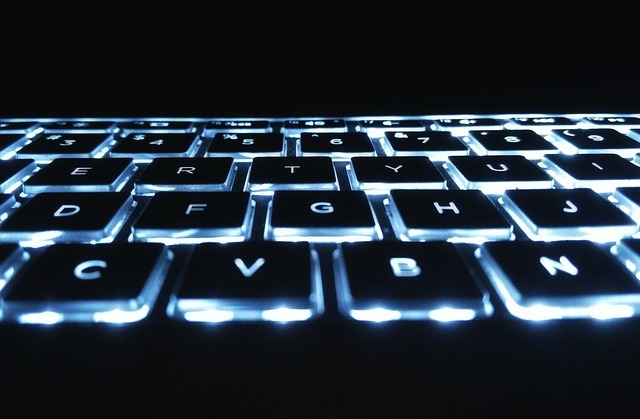 To get started with voice typing, you need Google Chrome web browser and a functioning microphone connected to your computer. Login to your Google account and open an existing Google Doc or start a new one. In the ‘Tools’ menu, select ‘Voice typing’. A small pop-up window will appear to the left of your document with a dark microphone icon inside it. Click on the microphone icon. Once the microphone icon turns red you can start speaking. When you are done dictating, click the microphone icon again to turn off the voice typing service. If you would like to learn more about the commands you can use with voice typing, refer to this Type with your voice help document or simply say “Voice commands help” when you are voice typing. 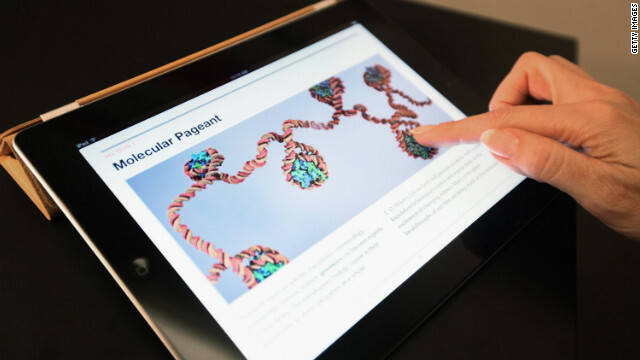 A few years ago we offered an iPads: Possibilities for Teaching and Learning workshop. Since then I have answered a number of questions from faculty about the iPad. I came across Mark Anderson’s Ten Things Every Educator Should Know about Their iPad blog post. I’m sharing the link to his blog post with you as I believe some of these tips may be things you did not know about the iPad and hopefully will help you to get the most out of your iPad. Additionally, here are 20 iPad Tips and Tricks from the Center for Innovation in Teaching and Research at Western Illinois University that you may find helpful as well. If you are using keyboard shortcuts, you already know keyboard shortcuts can give your productivity a boost. Hopefully using these shortcuts will help you to increase your productivity. For additional shortcuts, check out these Microsoft Office shortcut cheat sheets. Also, ICYMI, check out Bart’s PowerPoint Power blog post for additional PowerPoint keyboard shortcuts. *Some shortcuts may be specific to certain software versions.